Tibet spans as the world's largest and highest plateau with average heights of over 4,000m. It is certainly one of the place you just have to visit once in a lifetime. 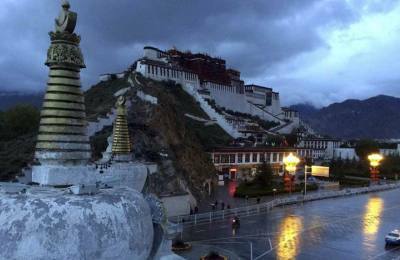 After centuries of virtual isolation, Tibet is cautiously opening up to the western world. 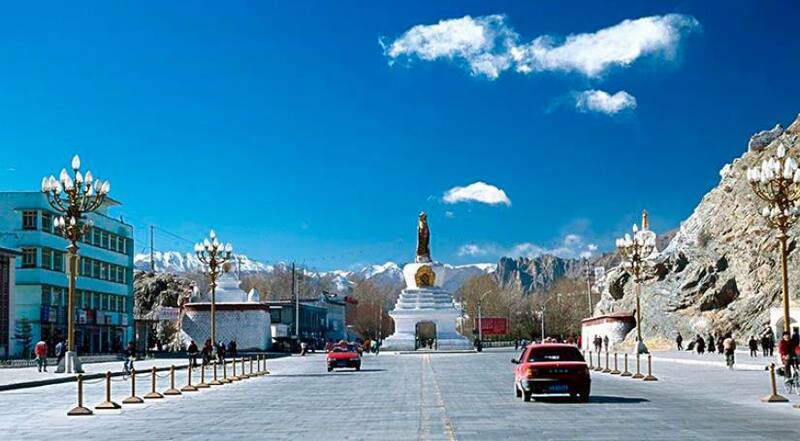 In addition to Buddhist culture, rare wildlife, snow-capped mountains, deep tropical rainforests and open pasture land; Yarlung Tsangbo River, ancient ruins, palaces, monasteries and religious cultural heritage are other interesting features of the land. 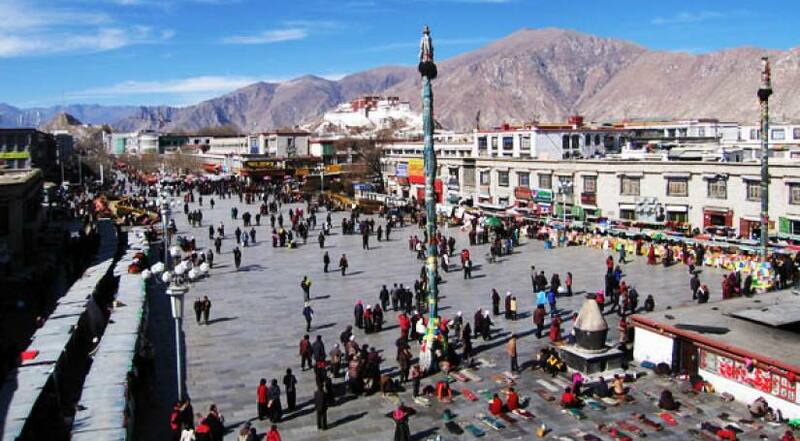 There is a direct flight to Lhasa, but most travelers prefer a route from Kathmandu. A great number of tourists enter Tibet through Kodari Border in Kathmandu by air or by road. 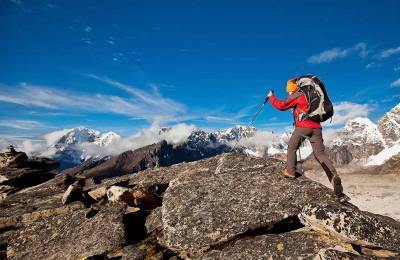 There are trekking routes from Humla in Nepal to Simikote to Mount Kailash in Tibet as well. For many people, the highlights of Tibet will be of a spiritual nature: magnificent monasteries, prayer halls of chanting monks, and remote Cliffside retreats. Whatever your interests, your lasting memories of Tibet are likely to be off the bottle of Lhasa Beer you shared in a Lhasa teahouse, prostrating followers around Mt. Kailash, the yak-butter tea offered by a monk in a remote monastery, local grandmothers murmuring mantras in temples, heavy with the aroma of juniper incense, or the picnic enjoyed by a herding family on the shores of a remote lake. Despite decades of political turmoil and hardship, the smiling people with great tolerance and openness of heart is what truly makes travelling in Tibet such a profound joy. Come join us on our tour packages to Tibet for the unique enthralling experience.